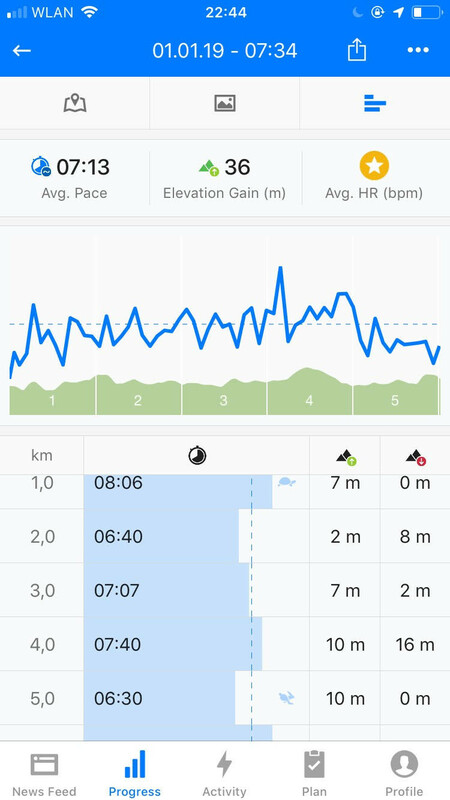 Runners, what&apos;s your app of choice for tracking runs? @mikebabb I use Runtastic. But I have to say I try not to use too much of the "social" etc features - I basically just want it to tell me how much did I run and for how long, maybe look at the pace. I do not run regularly now in winter (and only when I have time during other seasons, maybe once or twice a week). I have a feeling if I took on something that tried to "engage" me too much, I would just quit from all the noise. But Runtastic - the way I use it - is quite quiet. @zladuric Yeah, the "social" aspects don&apos;t appeal to me at all. I&apos;m tracking this stuff for me, not to broadcast it! In the end I&apos;ve been trying out Google Fit, as it was already installed on my Pixel and auto-tracks walking, cycling, and running which is quite useful. What does that look like? Are you happy with it? What data can you get out of it - not like export it, just, what can you read from a run? 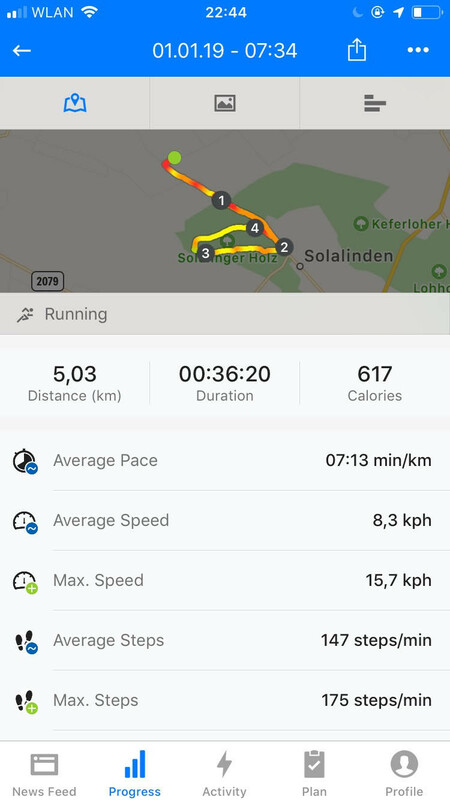 FWIW here&apos;s one of my latest runs in runtastic? @zladuric That&apos;s really good, Google Fit is nowhere near as detailed as that! It seems to be geared more around encouragement to hit the World Health Organisation&apos;s recommended activity levels each week by abstracting activity in to "heart points" and "move minutes" each day, but it does provide a map of each activity like you&apos;ve pictured, and lists distances, average speed, number of steps, calories burned etc which is all I wanted to track for running. 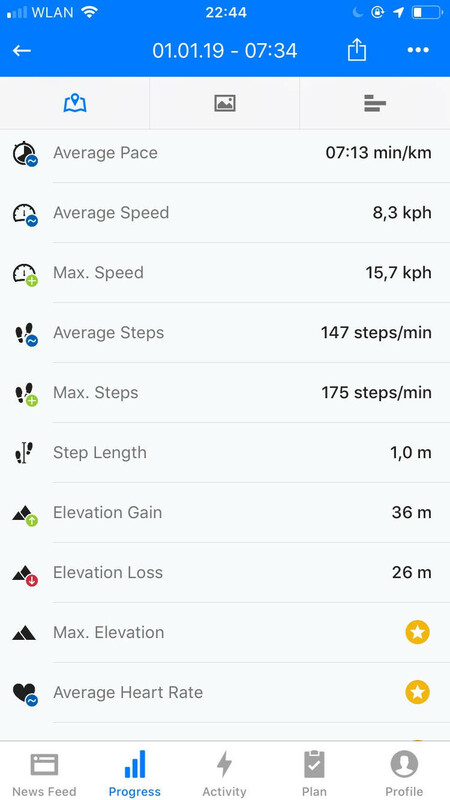 @zladuric If I need more detailed data than that, I could always export my data using Google Takeout and import it in to a dedicated running app like Runtastic but at the moment it&apos;s tracking time, speed, and distance which is all I really wanted to begin with.